Garden Pole Art makes great Mother's Day gifts or Gardener Gifts for that special someone in your life. 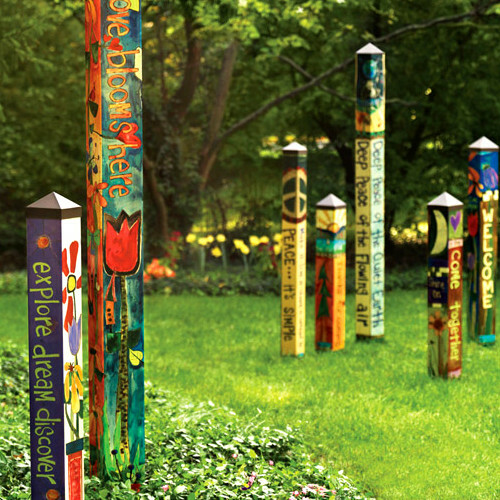 This four sided pole has a unique decoration on each side for a truly unique outdoor piece of art. 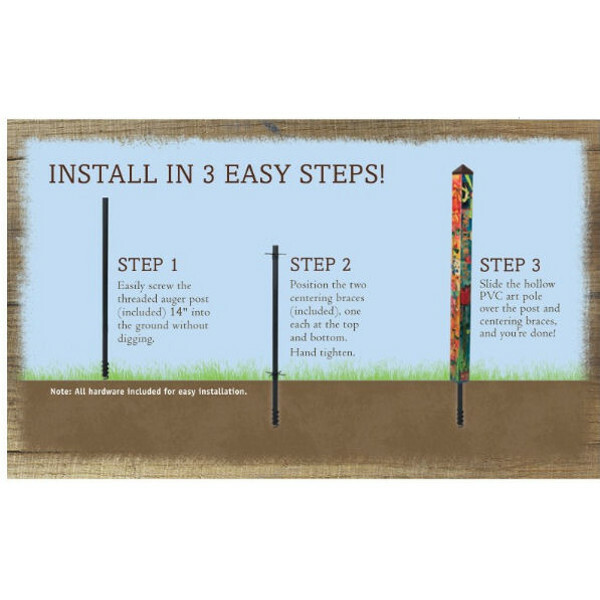 Decorate a garden with one of our Outdoor Garden Poles that are brilliantly decorated with eye-catching colors. 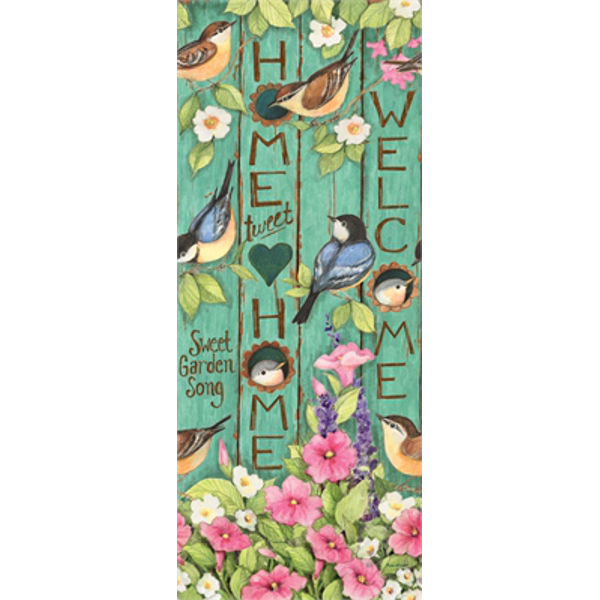 Art Poles are state-of-the-art reproductions of hand-painted, hand-etched wooden poles. The artwork is laminated onto a lightweight PVC pole for fade-resistance, durability, & lightweight. Express Your Self, make a statement in your garden with this 4 Foot tall art Pole for the Garden or Front Walk-Way.